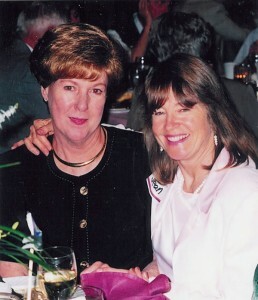 L to R: Emily Howell Warner and Jean Harper. To celebrate her recent retirement, Captain Emily Howell Warner’s friends in the United Airlines 737 Fleet, “The Guppy Club,” hosted a party. Christopher Sheehey, a 737-300 standards captain; Sally Smith and Dan Sisneros, program support coordinators; and Theresa Saul-Laughlin, 737 flight training programs specialist, organized a gala dinner dance in her honor, held on April 26, 2002, at the Stapleton Doubletree Hotel. Inside the crowded ballroom, a large screen displayed a high school graduation portrait of young Emily Hanrahan. The guest of honor happily greeted about 200 friends and coworkers, including representatives of United Airlines, the original Frontier Airlines, Clinton Aviation, the Air Line Pilots Association, the Federal Aviation Administration, the 99s and ISA+21. The program, narrated by Christopher Sheehey, master of ceremonies, was a musical and pictorial presentation produced by Theresa Laughlin. 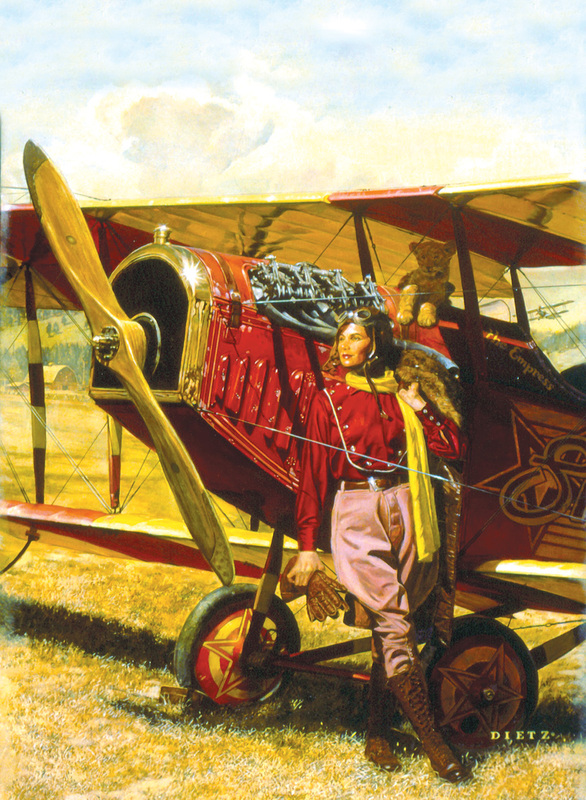 The entertaining video highlighted women’s progress in aviation, before blending into Howell Warner’s career. 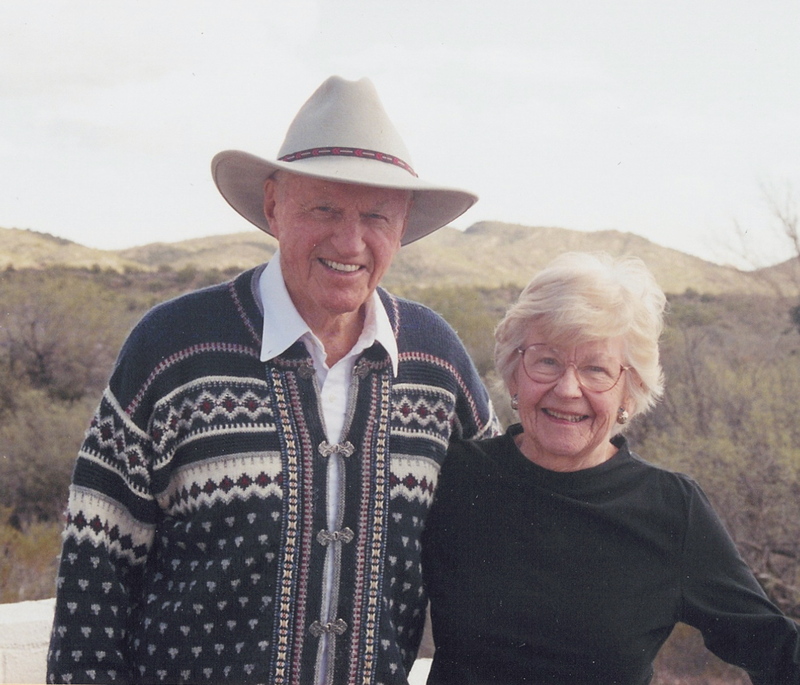 An insider’s viewpoint of Howell Warner’s history-making career breakthrough was provided in a colorful and candid documentary written by retired Frontier Captain and former MEC Chairman Billy Walker. 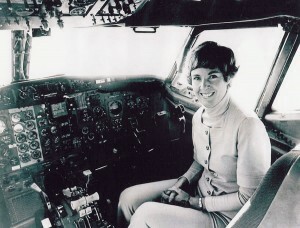 Another former Frontier pilot (now a United captain), one of Emily’s copilots on the 737, commented that the original Frontier was not at all a “politically correct” workplace at that time, and that she had picked a mighty rough environment in which to break a powerfully entrenched tradition. But change it she did; and in doing so, she won the respect of many male pilots who may not have been especially happy, at first, to make room for a lady in their cockpits and crew rooms. Emily Howell Warner in a Frontier Boeing 737 (1973). Captain J.R. Russell, the newly appointed chief pilot (Denver) for United Airlines, presented Howell Warner with an airline pin, followed by a large arrangement of red, white and blue flowers from Theresa Laughlin, on behalf of the United 737 Fleet. Retired United Captain Nancy Aldrich, representing the 99s, gave her friend and fellow 99 a gift assembled by members Donna Miller and Bev Sinclair. 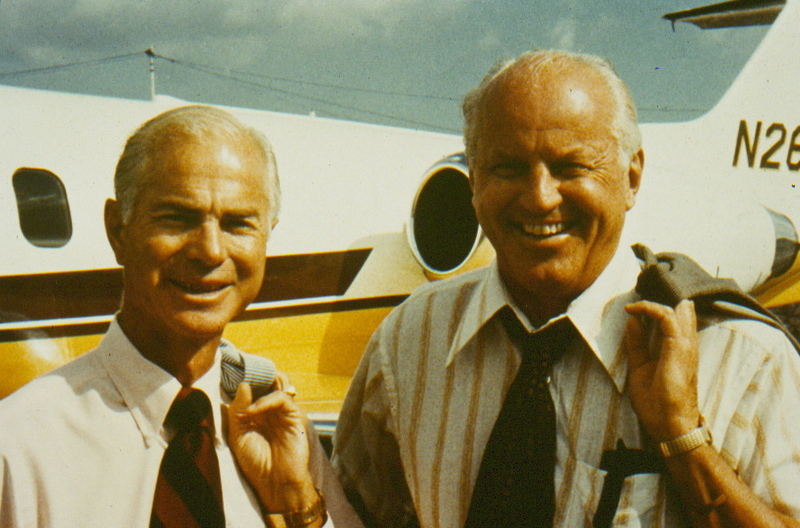 It was a framed set of Jeppesen airport diagrams to both Stapleton and Denver International Airport, symbolic of the breadth of Howell Warner’s career, which started and ended in Denver. 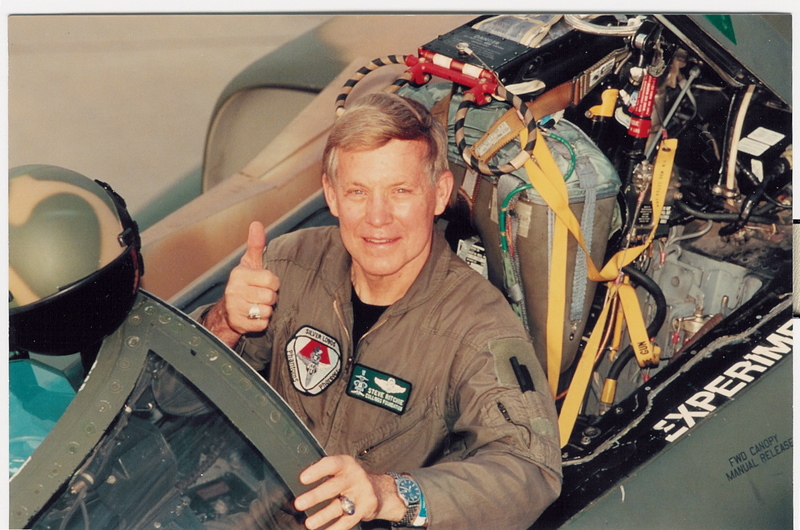 Retired Captain George Raymond, formerly a Boeing 737 flight manager of training for United, started off the individual tributes to Howell Warner. He had been one of her instrument flight students at Clinton Aviation. Other personal stories, some by women airline pilots for whom Howell Warner was their sole role model, thanked her for her courage, tenacity, strength of character and class. At last, the guest of honor spoke. She retold, from her point of view, the story of her “camping out” for weeks on Frontier’s doorstep in the early 1970s, of the interview and tough check ride, and the string of events that led to Frontier, after due consideration, hiring her. L to R: United Airlines Captains Krisan Wismer (Airbus), Judy Lee (B-777) and Karen Bland (B-757) with Emily Howell Warner at her retirement party. Of the red, white and blue flowers, she explained that the Swedish aviation pioneer, Turi Wideroe, had personally congratulated her back in 1973 by sending her a similar bouquet. “But these mean more to me,” she said. In parting she said that “what goes around, comes around,” alluding to her career, which started out in the jump seat of a Boeing 737 as a flight engineer, and ended in exactly the same place, giving check rides for the FAA. 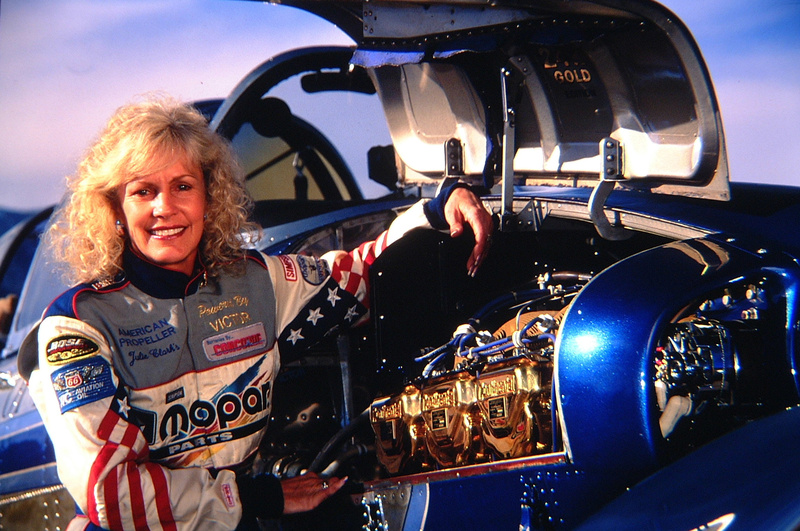 I heard of Emily Howell in the spring of 1973, when I was a 23-year old aviation student and flight instructor. I was waiting in the pilot lounge at the University of North Dakota flight operations hangar when my commercial student sauntered in with a long face and a glum pronouncement. Frontier Airlines, he muttered, had just hired a woman pilot. My heart hit the ceiling; I almost screamed with excitement while he mourned the end of an exclusively male profession. 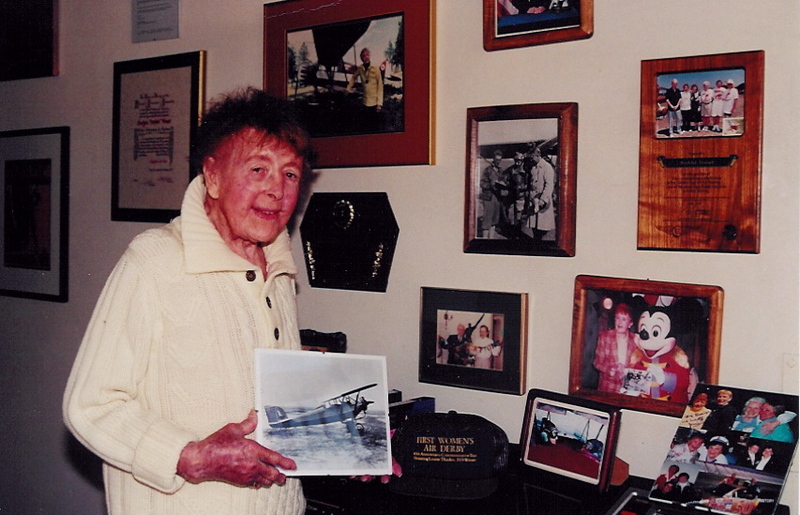 I’d read about Helen Ritchie, who served as a copilot for Central Airlines in 1935. Regrettably, she resigned after less than a year when she was not taken seriously or regarded as an equal of her male counterparts. Even the elite Women’s Airforce Service Pilots of World War II, over a thousand female aviators who flew everything from AT-6s to B-25s, were turned away from airline hiring offices. Emily Howell Warner and husband Julius “Jay” Warner. 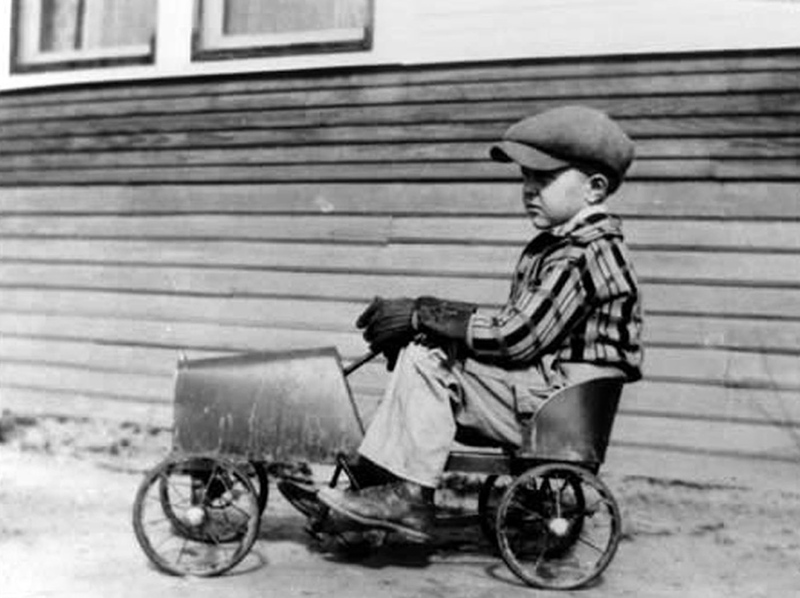 I was 11 in 1961 when my dad, a crop duster pilot, pointed out a newspaper article featuring Turi Wideroe, who had just been hired as a copilot for Scandinavian Air. I was wide-eyed with wonder and eager for more news about her—or other women airline pilots elsewhere in the world. But I never heard anything more—even by the time I’d earned my pilot certificates several years later. Perhaps this conspicuous lack of role models was the inspiration for the early 1970s Robert Serling novel, “She’ll Never Get Off the Ground,” a fictional account of the first American female airline pilot. (Ms. Wideroe was actually mentioned in a make believe “celebrity cameo.” She congratulated the main character on her hiring.) 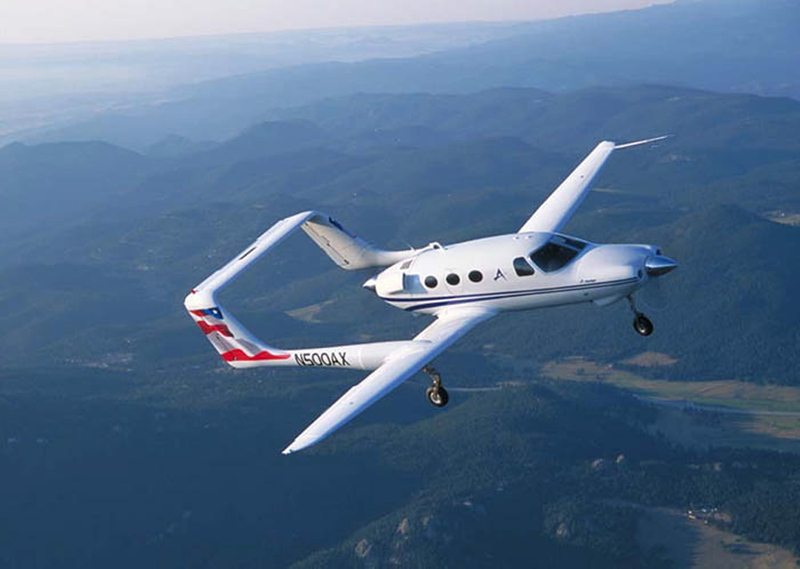 In the end, the protagonist chose love over duty and lost her airline transport pilot certificate. I’d foolishly hoped for a different ending. Even with competitive qualifications, I knew it would not be an easy road for women attempting to enter this profession. Still, there had to be a woman out there so eminently qualified that she would be hired on merit alone. 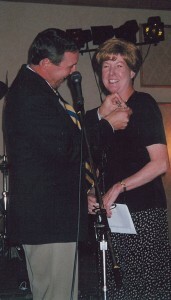 United Captain J.R. Russell (Denver chief pilot) pins Emily Howell Warner at her retirement party. 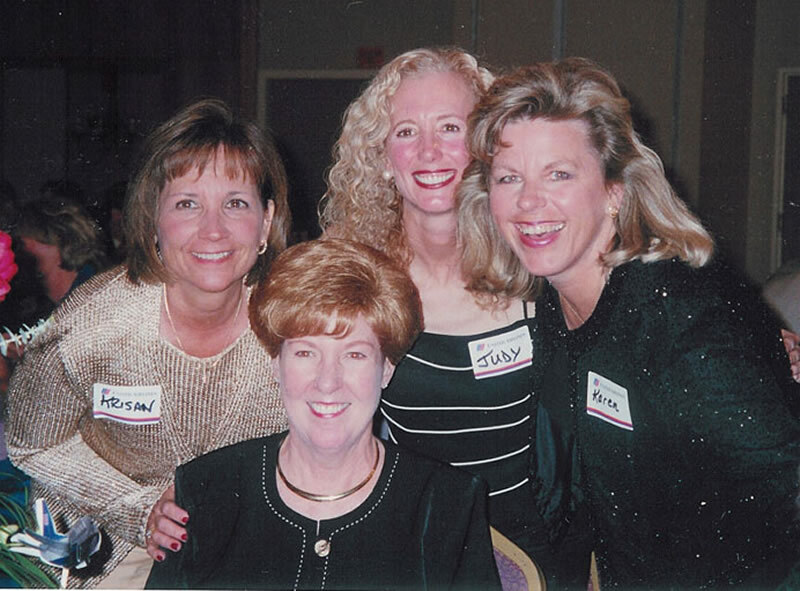 Twelve years after my first flying lesson and the intensity (not to mention public scrutiny) of new-hire pilot training, the three of us received an invitation to a social gathering of women airline pilots in Las Vegas, Nev. Representing 10 different airlines, 21 young ladies showed up in May 1978 to compare flying stories, have fun, and become lifelong friends. A cheer went up when Emily arrived. I’m not sure what kind of a person I expected—maybe someone flamboyant, with scarf and goggles. Instead, we met a 30ish woman who was warm, quiet and conservatively dressed, without a hint of pretension and with a disarming sense of modesty. By the time the charter members of the newly minted International Society of Women Airline Pilots (ISA+21) returned home to our beloved jets, I was certain that the best possible person had opened the door for all of us. Even after I’d made it into the “Big League,” I never stopped looking up to Emily (who by then was married to Julius Warner) as a mentor and role model. Her well-documented “firsts” as a female airline pilot notwithstanding, Emily Warner could only watch as younger women from other carriers—all whom had benefited from her trailblazing—were promoted to the captain’s seat of transport jets (some of them wide-bodies) ahead of her. Despite the frustration of differences in progression between airlines, she thoughtfully honored her sister pilots’ achievements by establishing the “Captain’s Club” to recognize those who successfully upgraded to the left seat. Her own intense desire to be in command of a transport jet was eventually realized, as was mine (about a decade later). One of my proudest moments as an ISA member was accepting my Captain’s Club award…from Emily. 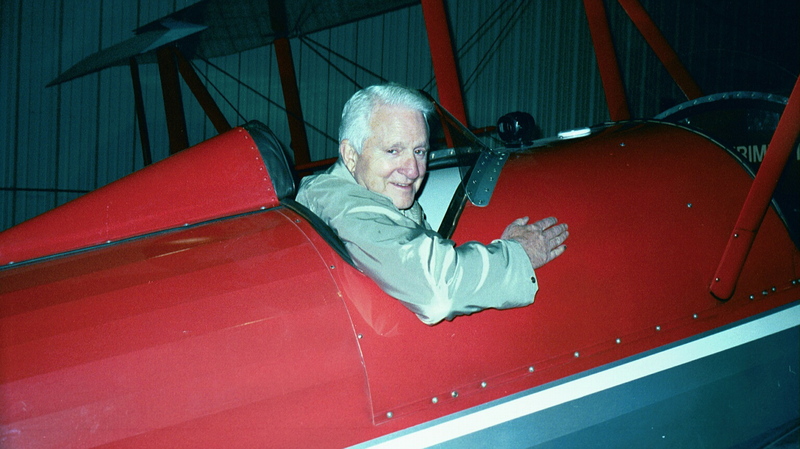 Captain Warner’s career, like that of thousands of other pilots, in the era of deregulation, was not without its disappointments and setbacks. 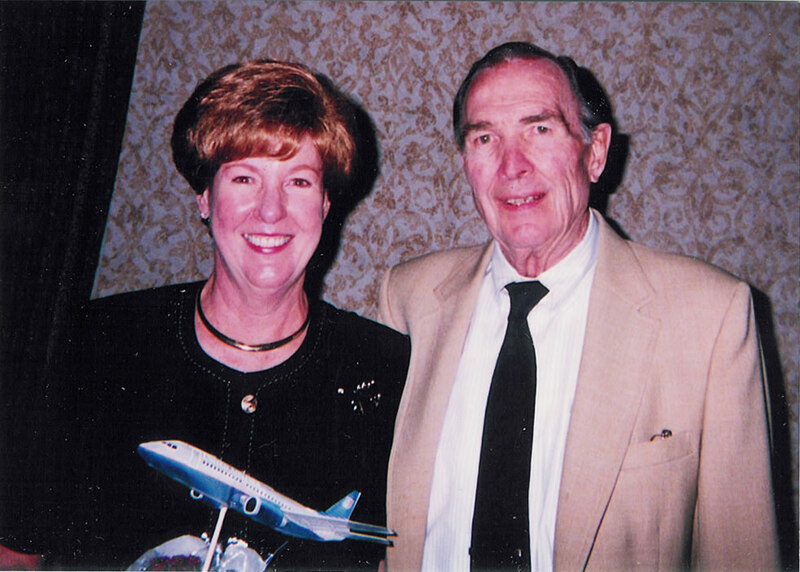 After Frontier’s bankruptcy in 1986, she flew for two more airlines before accepting a position with the Federal Aviation Administration as a fulltime aviation safety inspector and aircrew program manager for the Boeing 737 fleet of United Airlines in Denver. 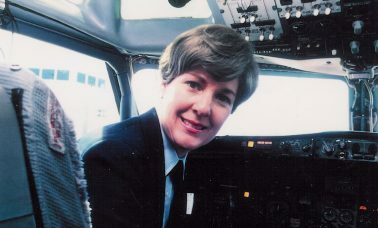 Jean Harper, a Centennial resident, is a Boeing 757 captain for United Airlines.